Anne is the Head of Operations at the firm. She works with the Administration Department. Anne has 10 years’ experience in Human Resources and Administration, of which 8 years have been in leadership positions providing Human Resource strategic planning, development and implementation of creative solutions to enhance efficiency and effectiveness. 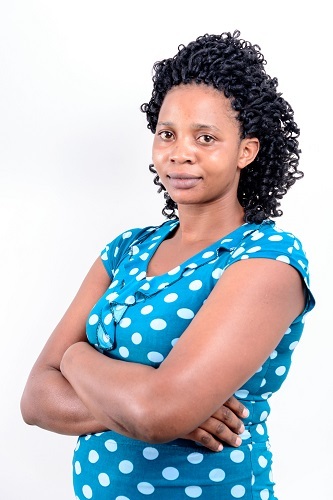 She holds a Master of Business Administration Degree from Makerere University Kampala, a Postgraduate Diploma in Human Resource Management from Uganda Management Institute, and a Bachelor of Arts in Social Sciences Degree from Makerere University Kampala. Anne is a member of the Human Resource Manager’s Association in Uganda (HRMAU). She is an all-round results-oriented HR Practitioner with knowledge, skills, attitude, competencies and capabilities in diverse HR specialist fields aimed at achieving more with less through resources optimization. These cut across best practices in Management Skills Improvement, HRM & Development, Training of Trainers, Job Evaluation & Reward Management, HR Recruitment & Planning, Organizational Behaviour, HR Information Systems, Labour Law & Industrial Relations, Results Oriented Management, Decision Making Methods, Performance Management, Budgetary Management & Expenditure Control, among others. 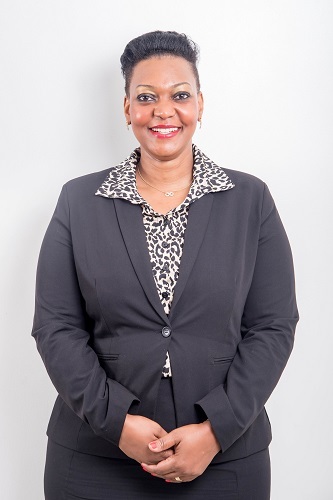 Before joining Ligomarc Advocates, she worked with Uganda Telecom Limited in different capacities as Chief HR & Administration Officer, Head of Compensation and Employee Relations, Reward Manager, and HR Systems Officer. While at Ligomarc Advocates, Anne provides a strategic, coherent and comprehensive approach to the management and development of the Firm’s Human Resources by developing; implementing and maintaining effective and best practice Human Resource strategies, systems and processes and procedures to support the achievement of the Firm’s objectives. She also actively takes part in the decision making process by advising the Firm Partners on HR-related issues as well as operational/administrative issues on a daily basis. Gerald is an Accountant with Ligomarc Advocates and has got over five (5) years’ experience in the accounting and finance practice. He works hand in hand with the Head of Finance to ensure that the Firm’s financial records are properly maintained. 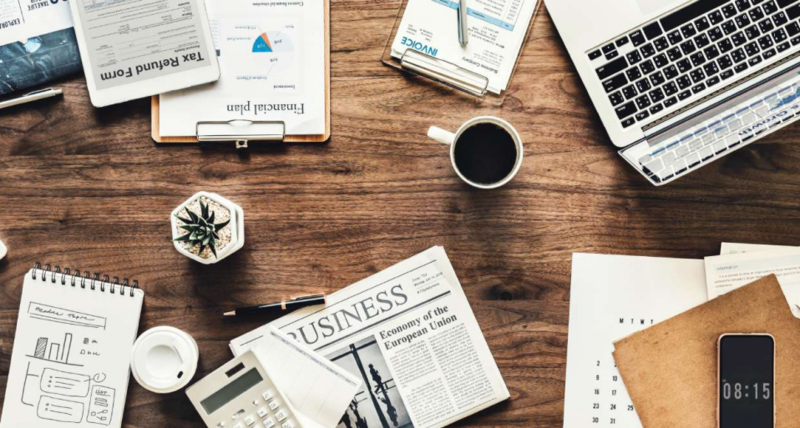 Gerald is charged with preparing, examining and analyzing accounting records, financial statements, and other financial reports to assess for accuracy, completeness, and conformance to reporting and procedural standards. He ensures that all financial activity in Ligomarc Advocates has been accurately recorded and that the financial statements accurately reflect the financial condition of the Firm. 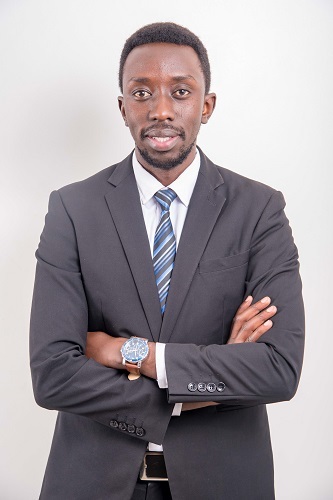 Previously, Gerald worked as an Accountant at Container Village Traders’ Cooperative Society Ltd and Capital Telecom Ltd.Gerald holds a Bachelor’s Degree in Business Administration (Accounting) from Makerere University. He possess excellent working knowledge of Microsoft Office packages (MS Word, MS Excel, and MS Power Point), and computerized accounting packages (Tally, Quick Books). Ronald is a Systems Administrator at the firm. He works with the Administration team. 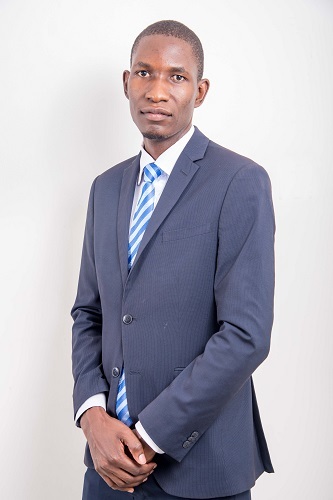 He holds a Bachelors of Information Technology from Makerere University in Kampala, Uganda, A certificate in Android Mobile Apps Development from GreenBridge School of Open Technologies and is a Certified Google Digital Skills Master Trainer. Before joining Ligomarc Advocates, he worked with Ministry of Foreign Affairs Uganda. While at Ligomarc Advocates, he monitors all the firm’s information security and all Information Technology needs of the firm. Mugambe Denis is a Records Officer at the firm. He works with the Administration department. 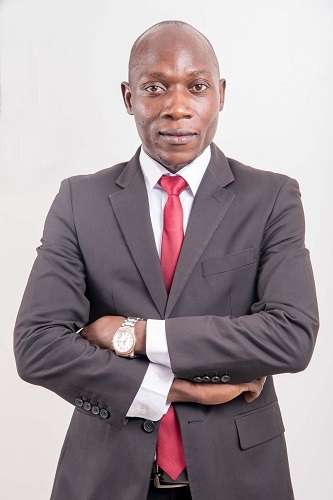 He holds a Bachelor degree in Library and Information Science (BLIS) attained his Degree from Uganda Christian University ( UCU) Before joining Ligomarc he worked with Uganda Christian University as an intern. 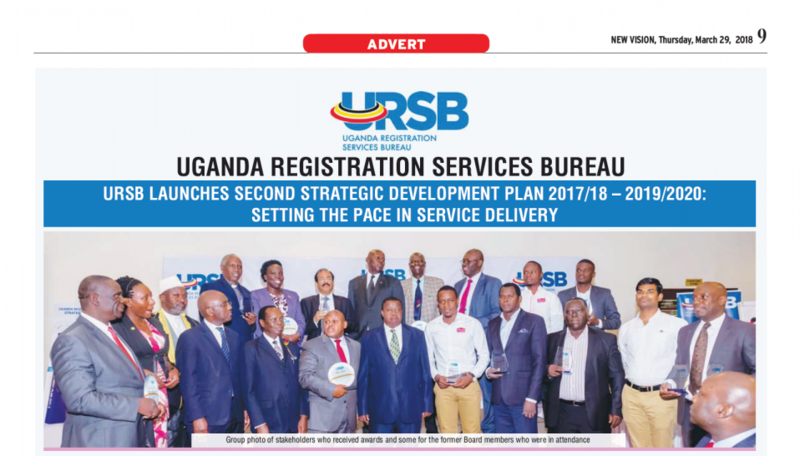 Shallon Mbabazi is an Office Attendant at the firm. She is a member of the Administration team. Before joining Ligomarc Advocates, she worked with Trendd Events. While at Ligomarc Advocates, Shallon is involved in the day to day running of the firm premises.